Water for Kezno symbolizes many things, above all, water is the source of health, purity, life, youth and eternity. 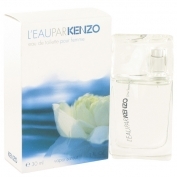 This perfume is created for a woman thats happy and simple. 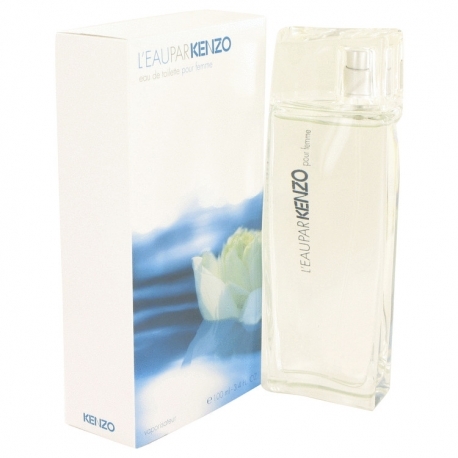 Classified as floral-aquatic, Kenzo is bright and fresh. Frosted mint lends its purity and complexity, lotus reveals its clarity. The pink pepper note embelishes the composition with its sensual character warming up previous floral notes. It was created in 1996. Available in bottles seen on the picture. The nose behind this fragrance is Olivier Cresp.